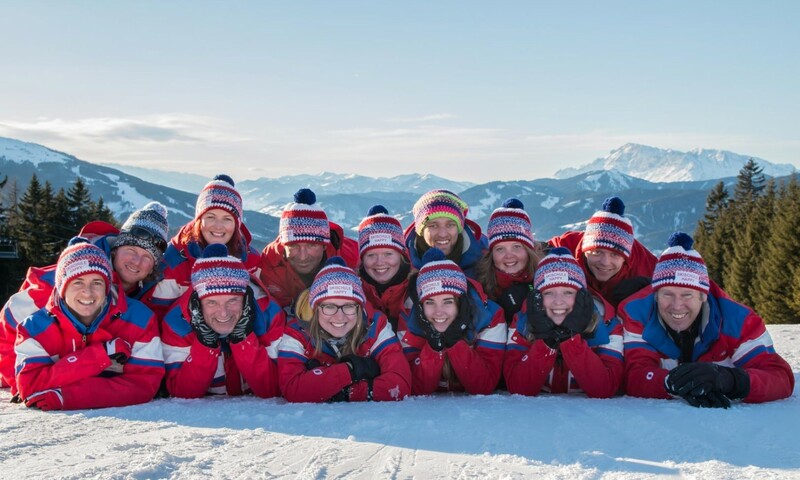 Welcome to Skischool Happy at the Hochbifang 10-man gondola in Altenmarkt! 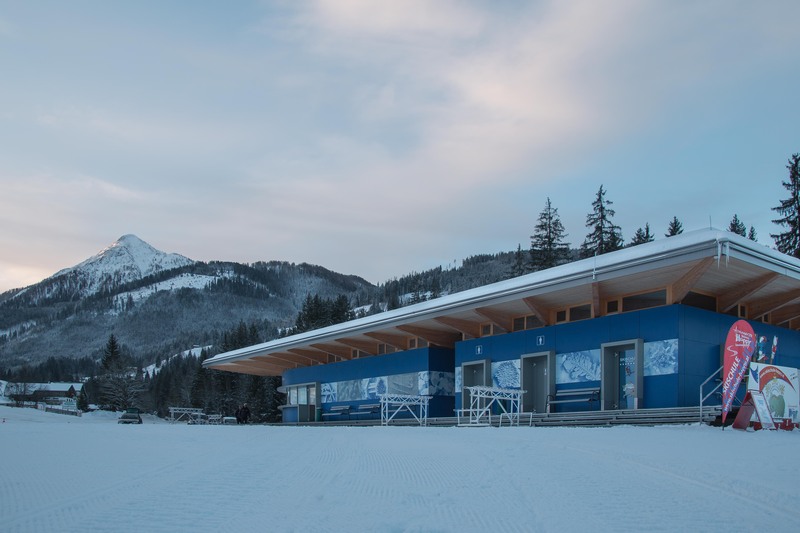 Our ski school offers classes for all ages and abilities. Our qualified instructors will give you or your child a pleasant and succesful class. 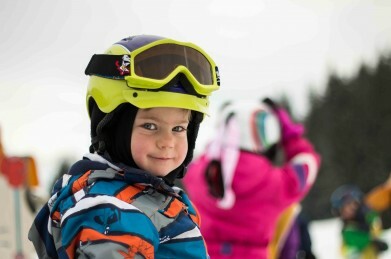 Skischool Happy is a small family-run business, which places great emphasis on personal attention. We will make sure your holiday is an unforgettable experience! We are based in the beautiful area of Altenmarkt in Pongau, part of the superb Ski Amadé ski area, which has a total of 860 kilometers of pure piste enjoyment. Altenmarkt offers opportunities to relax and recover after a hard day’s skiing, in particular at the spa facilities of the Therme Amadé. 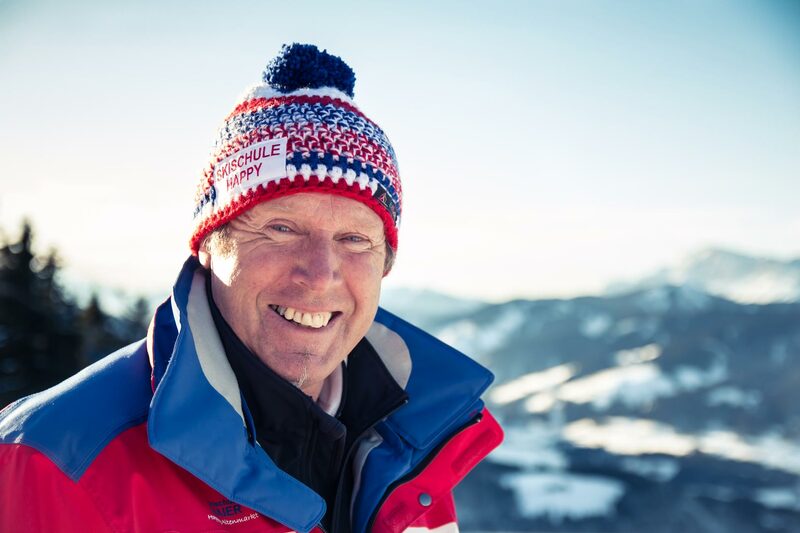 Fully qualified ski instructor and ski guide. 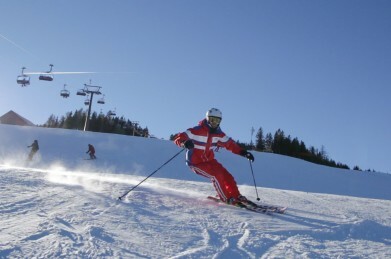 Skischool Happy is located 2km from Altenmarkt town centre and is easily reachable by car or free ski bus in about 10 minutes. * We provide safe lessons in a cheerful children's area. 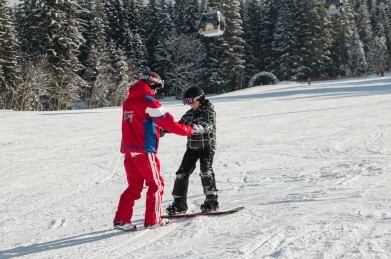 * Our experienced instructors care about children and have lot's of patience. * The children's learning area is equipped with a modern magic carpet. * Altenmarkt lies in an area with pure mountain air. * We offer the best pistes for beginners. * Every Thursday we have a race where kids win medals.